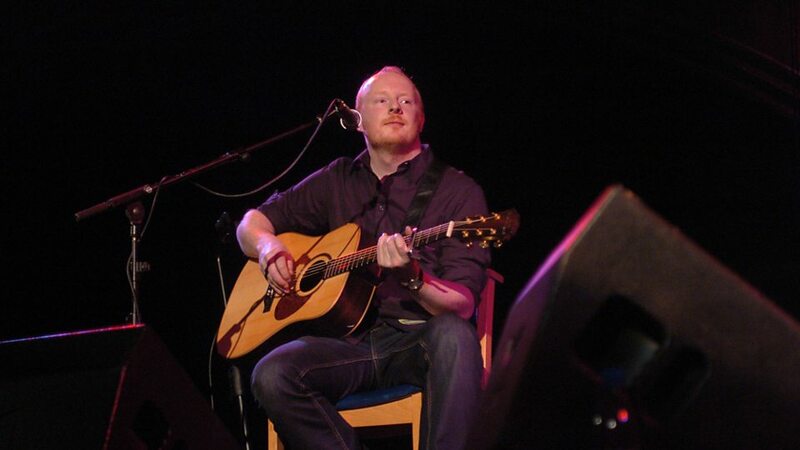 Malcolm Bruce Middleton (born 31 December 1973) is a Scottish musician best known for his work with Aidan Moffat in indie band Arab Strap, and his subsequent solo career, writing and producing. To date, Middleton has released six solo studio albums. Performing under the pseudonym Human Don't Be Angry, Middleton released a self-titled album (Human Don't Be Angry) in 2012. 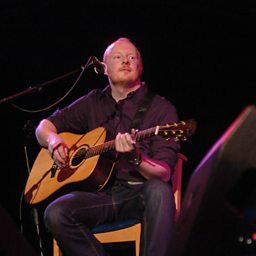 Whilst promoting his 2009 solo album Waxing Gibbous, Middleton noted that he would be refraining from performing and recording under his own name in the future, stating "I'm starting to feel like I've done as much as I can with this creative voice.". Since then, however, he has performed occasionally under his own name. Halina Rifai sits in for Vic Galloway with a session from Malcolm Middleton. 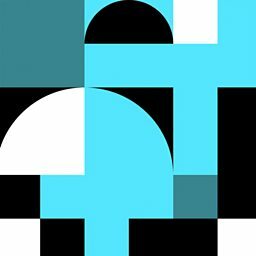 Aidan Moffat: "The First Big Weekend was never meant to be"